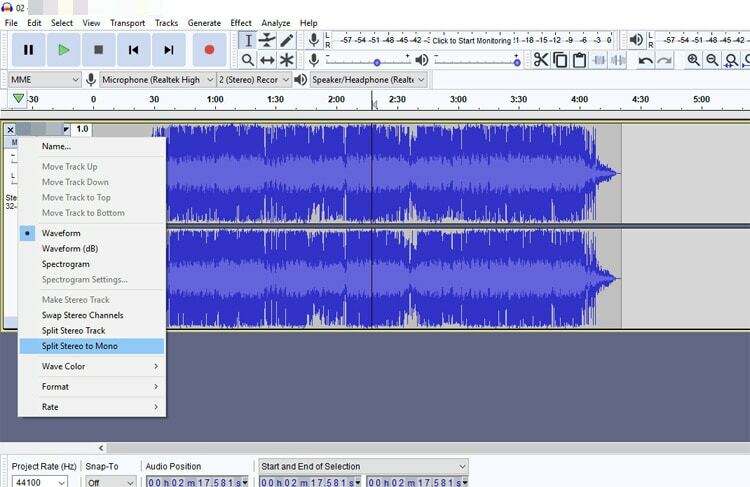 Audacity is a quite popular open-source cross-platform music editing software. It isn’t for the professionals – but for the ones who require basic audio editing capabilities to fine tune a piece of music. 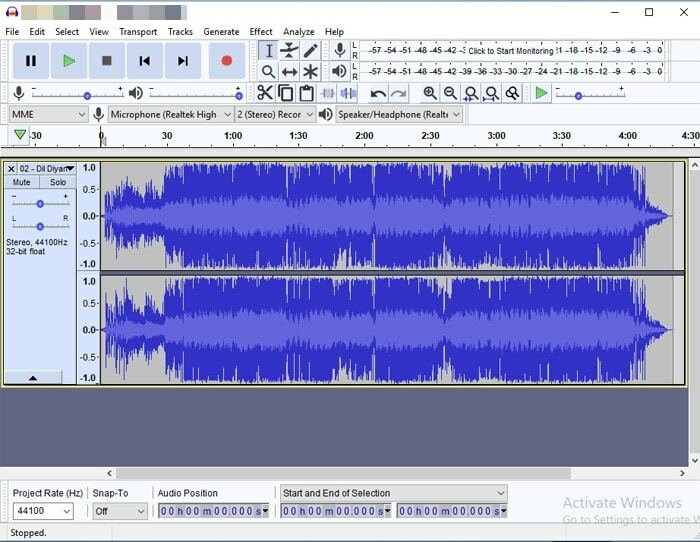 With Audacity installed, you can remove the background noise of a music file. 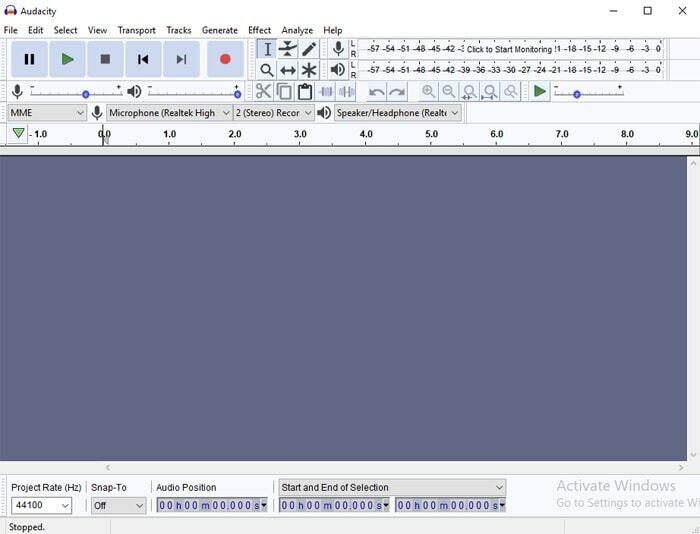 But, how to remove background noise in Audacity? 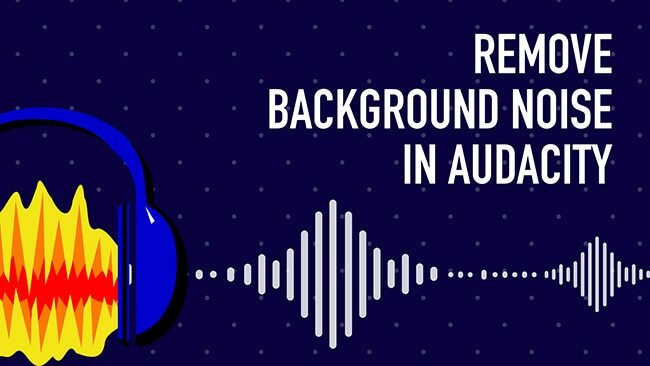 Don’t worry, we’ve got you covered on the procedure to remove the background noise using Audacity in this article. Note: The audio you want to edit does not require to be originally recorded on Audacity itself. 1. Why Do You Really Need to Remove the Background Noise? 2. Does Removing Background Noise Work? 3. How to Get Rid of Background Noise? Why Do You Really Need to Remove the Background Noise? Even if it isn’t anything professional that you are creating – background noise – still matters for audio processing/ music creation! Maybe you have a cat who just contributed to the tune – a dog maybe? No pets? Well, then someone cooking at the same time, yelling at somebody, ambient background noises (nature should be the cause), and a lot of potential background noises. If you do not try to remove those, the audio processed in Audacity will not sound the best! Also, you do not need a sound engineer to point out the noises, simply plug in a headphone or earphone (a decent one) and give it a go – you will definitely notice the noises – if there’s any at all. Does Removing Background Noise Work? Well, it depends on what you have in the background of your audio recording and whether you have the noise isolated in a mono track or not. You may not be able to completely remove the noise from a single stereo track. Suppose, there’s a crowd chatter noise in the background while you record something – the frequency of the primary signal and the background noise will be almost similar. It’ll be very tough to remove such noise because when you try to remove it – that could affect the vocals as well. By trying to remove the background noise – it does not necessarily remove it (not always!). Audacity helps to suppress the noise or reduces the impact of the noise – by a great margin, if not remove it. How to Get Rid of Background Noise? You won’t be needing to suppress or remove the background noises if you don’t have them in the first place. So, when you record a song, make sure that you are at a contained place (with no echo). If you can find some studio utilizing the soundproofing materials – that would be even better! If it is your home, you should try implementing soundproofing materials (like the studio foam) to reduce the echo and also reduce the impact of the noise (if any at all). Refer to the official audacity website and get it installed on your PC. Now, launch the application and hit Ctrl + Shift + I; to import an audio file. If it isn’t a Windows machine, you can navigate your way through Files > Import > Audio to import the audio file from which you want to remove the background noise. Note: We’ll recommend you to simply select the portion of the noise – for effective results without affecting the vocals in the audio (if any). Once you successfully imported the file. 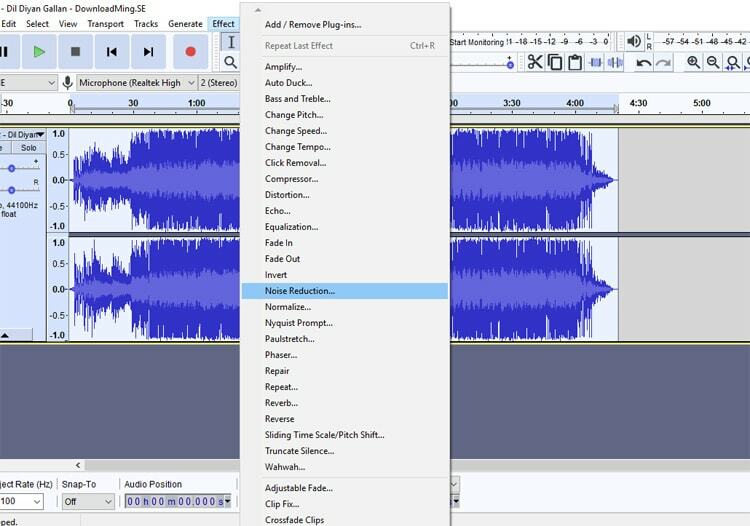 You can simply select the complete track by hitting Ctrl + A (if the background noise persists everywhere) and then navigate your way to Effect > Noise Reduction. If you do not have the background noise everywhere, you can either try selecting the region of the noise or split the stereo track into mono tracks as shown in the image below. And, then select the desired area to cancel out the noise. Now, you have to set the Noise reduction scale (in dB), adjust the sensitivity, and set a frequency smoothing band to get started reducing the noise. The default values will not always work you’d expect it to. So, you will have to tinker with the settings to get the best quality audio reduction from Audacity. For Windows (OS drive): Program Files(x86) > Audacity > Plug-Ins. If you need to add/remove more similar effects, you should refer to the official Audacity manual for the effects. You will have to ensure that the vocal/music that you want to keep should have a higher value of sound level compared to the set threshold. So, the background noise will get filtered out – while not reaching the threshold value. It is a really simple effect which might come handy at times. Now that you know how to remove the background noise using Audacity, try any of the methods mentioned above. If you face any trouble following the guide, let us know in the comments below. Ankush is an Android enthusiast and a worshiper of technology. In his spare time, you can find him playing with the cats or singing a romantic song. Have something to say about this article? Add your comment and start the discussion. Hello and welcome to TechLila, the famous technology blog where you can find resourceful articles for mastering the basics and beyond. 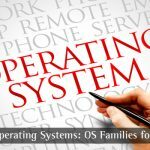 At TechLila, our main goal is to provide unique information, such as quality tips and tricks, tutorials, how-to guides on Windows, Macintosh, Linux, Android, iPhone, Security and a few miscellaneous sub-topics such as reviews. © Copyright 2012-2019 TechLila. All Rights Reserved.